Sara Bareilles heated up The Late Show with the strength-filled “Armor” off her forthcoming album on Wednesday night time (Nov. 28). The women first anthem was fittingly backed by an all-female band. 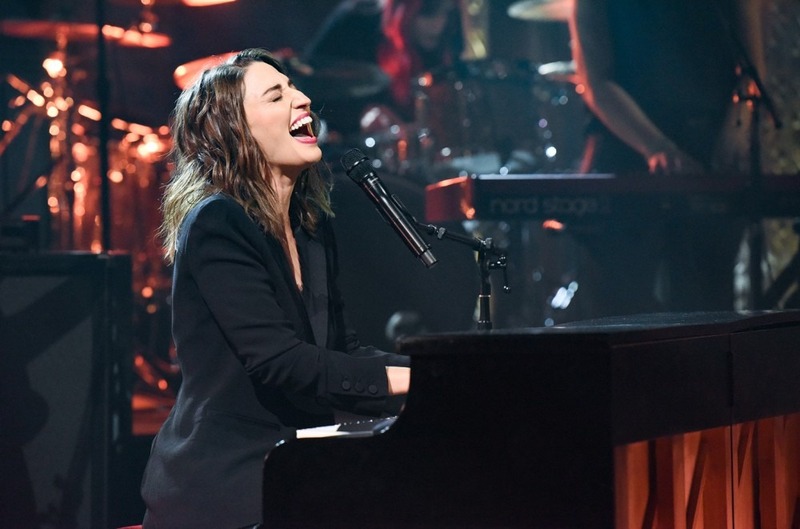 Watch Bareilles fireplace up The Late Show under.